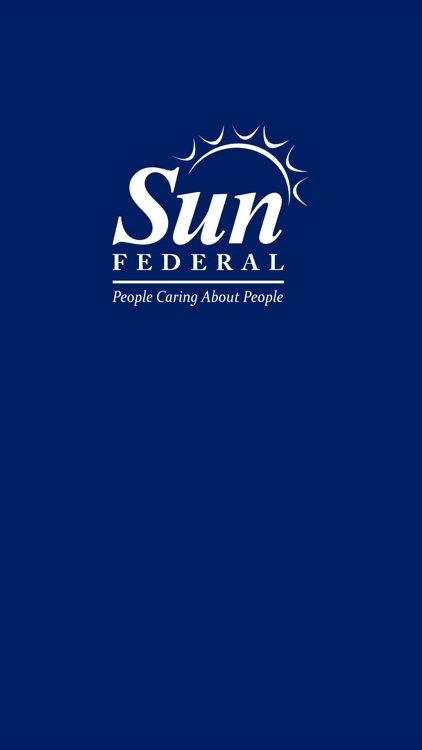 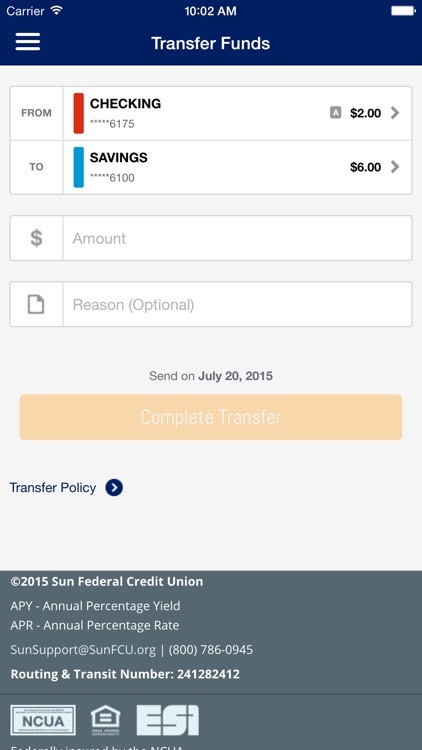 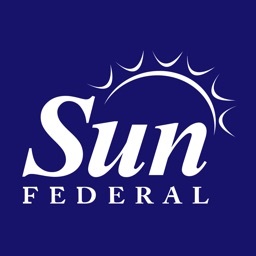 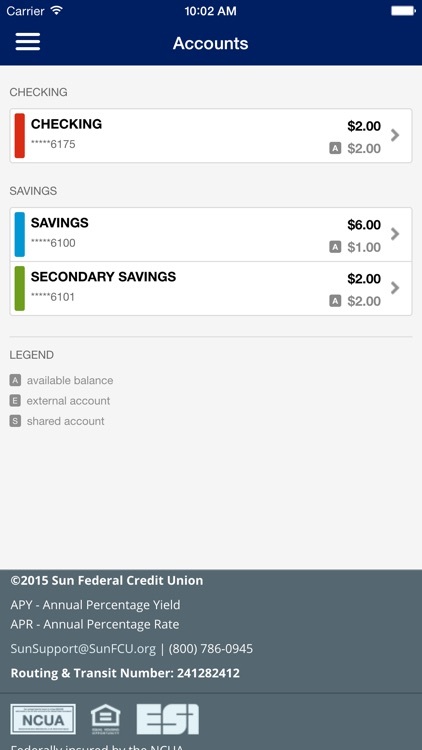 "Download Sun Federal CU’s mobile banking app for convenient and secure 24/7 access to your account balances and more! 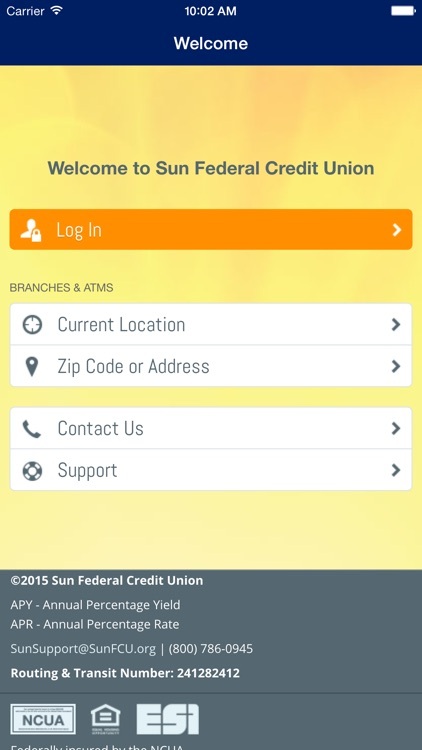 It’s quick, safe and easy to use. 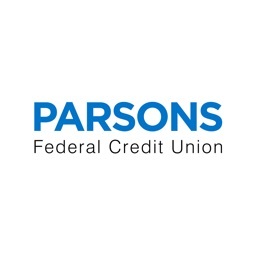 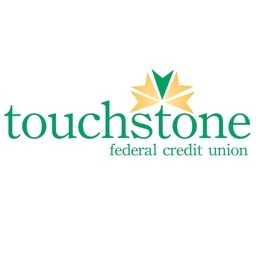 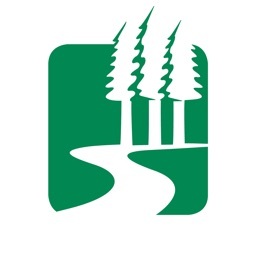 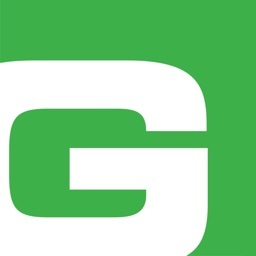 Just use your Sun Federal online banking username and password to login.